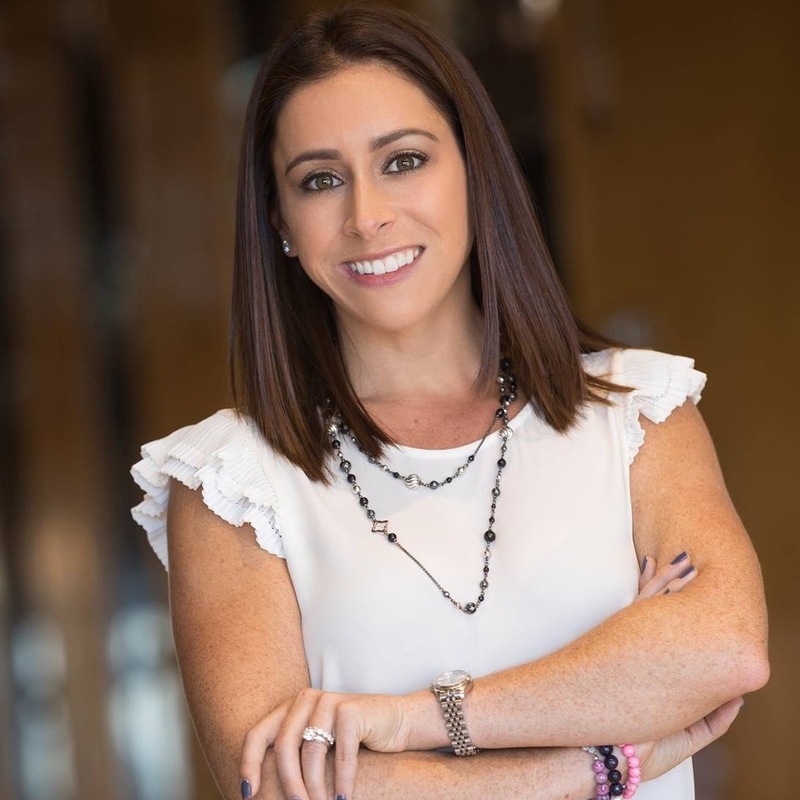 Eryn Ittleman is the founder and President of EJI Recruiting. She graduated from Indiana University with a Bachelor of Science in Business Management and Human Resources. After graduation, Eryn launched her human resources career in the training department of a national financial company. After a few years there she moved on to become the Human Resources Manager and Chief Recruiter for a local pharmaceutical company. Realizing she had a passion for matching candidates with their perfect position, she opened EJI Recruiting and today focuses solely on recruiting.